KENT, WA. – The Tacoma Stars (10-11) took an early lead against the Pacific Division leading San Diego Sockers (20-1) but couldn’t hold on and fell 8-7 in front of 4,179 fans at the accesso ShoWare Center for Fan Appreciation Night. The Stars came out firing as they took a three-goal lead in the first quarter beginning with Philip Lund converting on a Nick Perera assist for a 1-0 lead with 10:16 left in the opening period. Vince McCluskey picked up an unassisted marker with 6:44 remaining and it was Perera’s turn to knock one in after that. Joey Gjertsen found Perera for the score with 2:16 to go in the first. It was Gjertsen’s final regular season home game for the Stars as he announced his retirement following the season. Tacoma went up 4-0 on a power play goal by Raphael Cox with 10:50 left in the opening half. San Diego got on the board when Christian Gutierrez found Kraig Chiles for a goal with 8:36 on the clock. Luis Ortega and Brandon Escoto scored for the Sockers 16 seconds apart and the Stars lead was just one with 1:04 left in the second quarter. San Diego leveled the match with six seconds remaining. There were only two goals scored in the third quarter and both were notched by San Diego’s Leonardo De Oliveira to give the Sockers a 6-4 lead going into the fourth quarter. Ramos opened fourth quarter scoring on an assist by Perera with 9:24 remaining. Landon Donovan found his way on the scoresheet for San Diego with an unassisted goal less than a minute later. It was Ramos again, this time from Peterson for Tacoma to make it 7-6 San Diego with 6:08 to play. A power play goal from Chiles gave San Diego a two-goal cushion with 3:16 left to go. The final goal of the game cam from Perera for Tacoma with 47.9 seconds showing and the Stars could not get another to level the game. - SD Contreras blue card (obstruction) 6:58. The Stars will finish the 2018-19 regular season on the road beginning with two big games next weekend. Tacoma will be in Dallas on Saturday at 5:00 pm Pacific and Monterrey on Sunday at 4:05 pm. 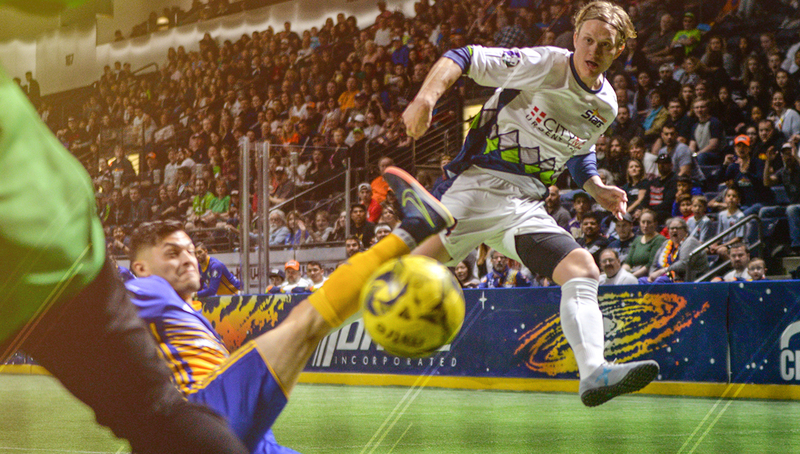 Catch all the action as the Stars fight for a playoff spot live on MASL.tv. 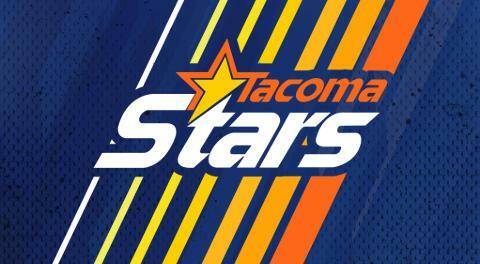 There’s still time to purchase a Legacy Membership with the Tacoma Stars. Guarantee your seat to all the action by calling 1-844-STARS-84, or emailing info@tacomastars.com, or go to www.tacomastars.com. Stay up to date with the Stars by following them on Twitter (@TacomaStarsSC) or Instagram (Instagram.com/thetacomastars), and by liking the team on Facebook (FB.com/TacomaStars).